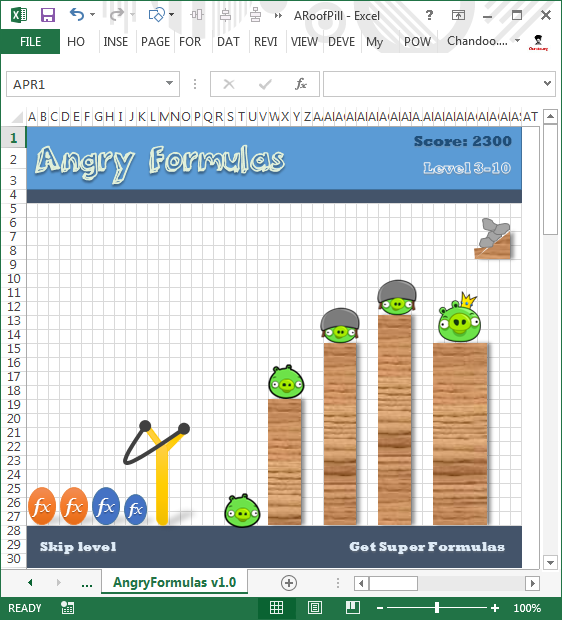 There are Easter Eggs in this Excel file!!! It is Easter time again. 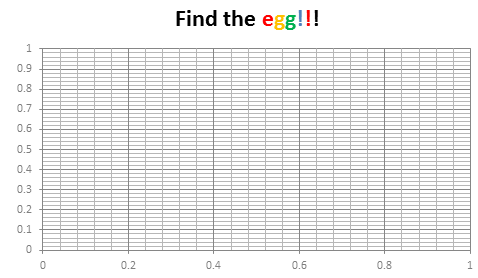 Every year, we at Chandoo.org celebrate Easter by hunting for eggs (not in the wild, just in the Excel workbooks). 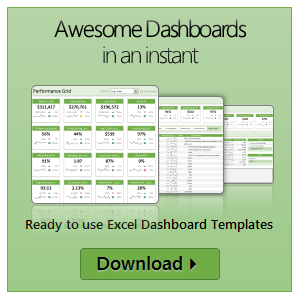 This year too I have hidden 30 Excel tips in a workbook. 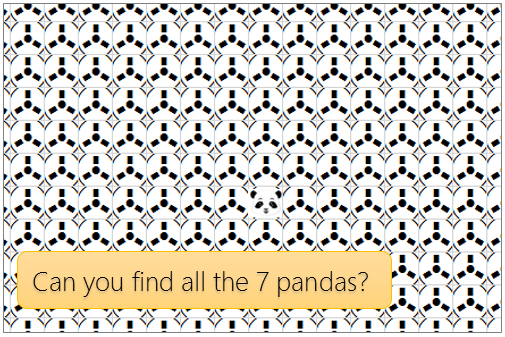 You have to solve 3 puzzles to find them. So what are you waiting for. Go ahead and hunt for them eggs. 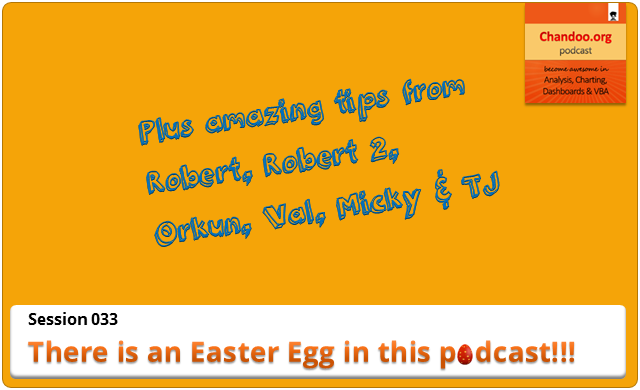 Click here to download the Easter eggs file. There is an Easter egg in this chart! Do not worry, you are not time traveling or seeing things. Its just that, this year I have decided to publish our Easter Egg a few days early. 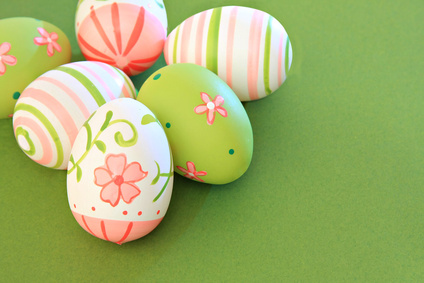 2 of my favorite festivals – Easter & Holi (a festival of colors, celebrated in India) are this week. Holi is today (Wednesday) & Easter on Sunday. I like to have 3 reasons for everything. Hence the Easter Egg is advanced a few days. But it is just as fun (or may be better) as previous Easter eggs.